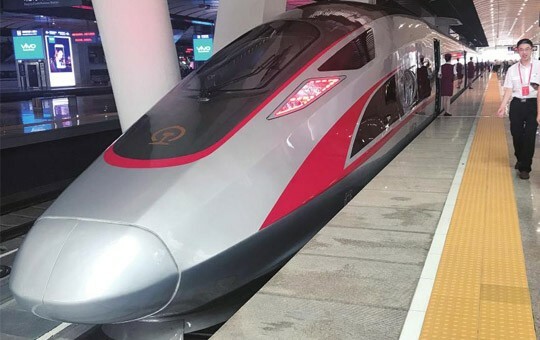 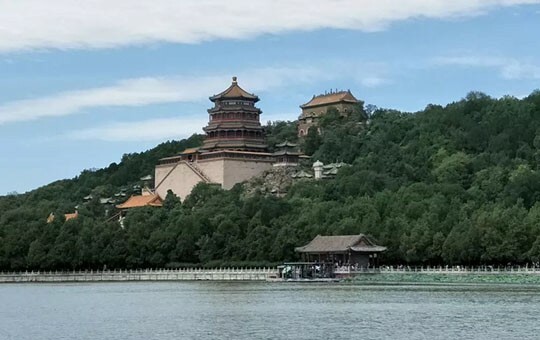 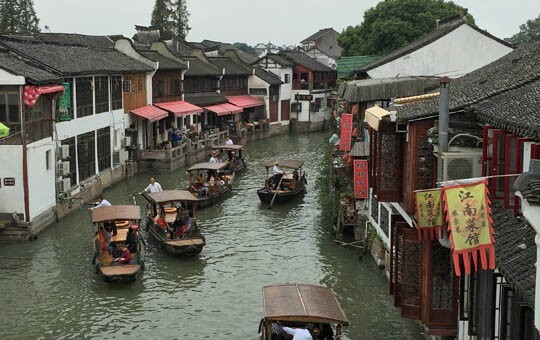 Spending more than two weeks of exploring China's hidden gems may seem too good to be true, but we at The China Guide have a lot of practice in bringing these kinds of dream vacations to life! 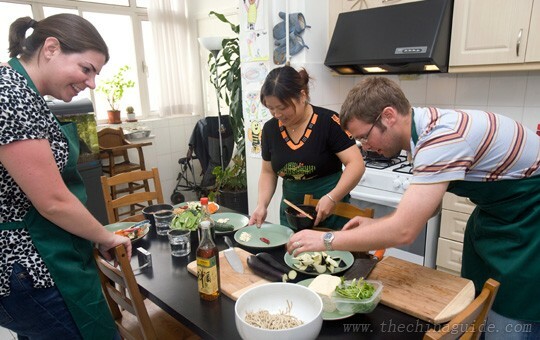 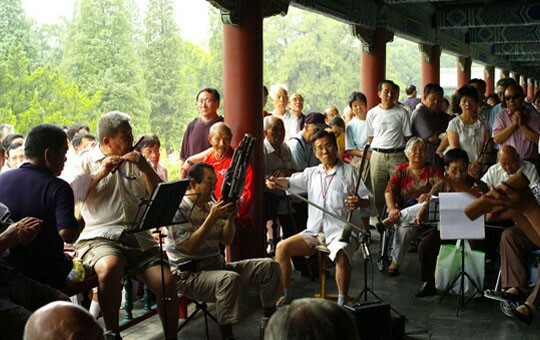 This package tour is designed for those seeking an in-depth cultural experience, and all of the activities will allow you to enjoy quality time with your travel partners, as well as new local friends. 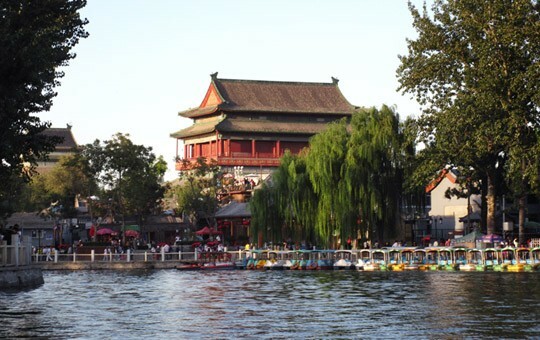 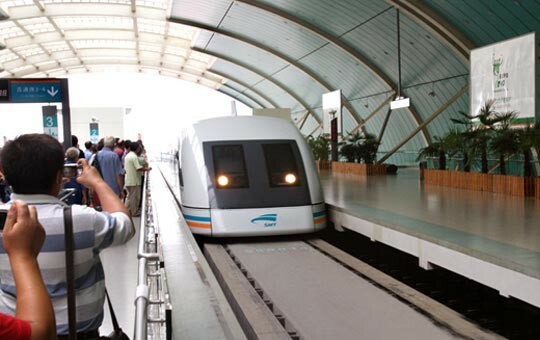 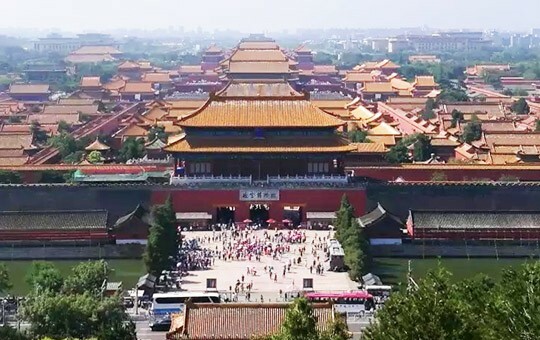 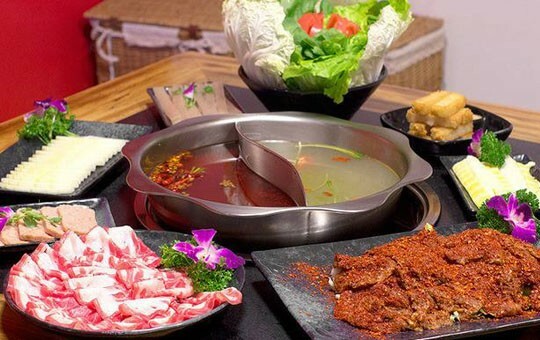 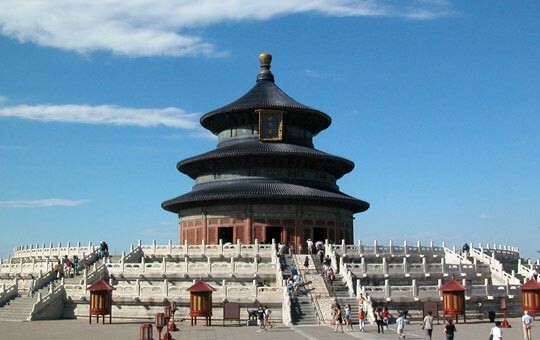 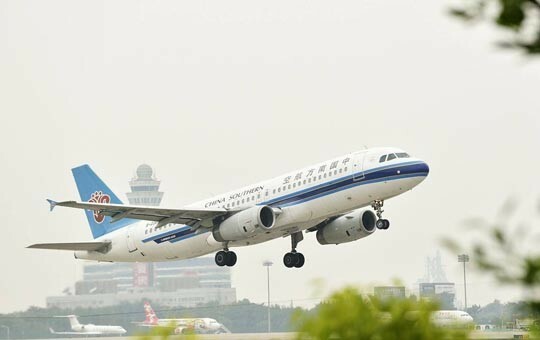 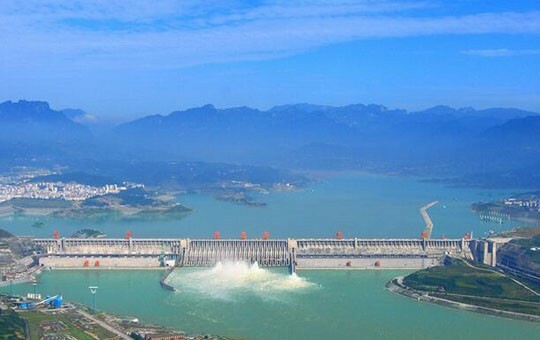 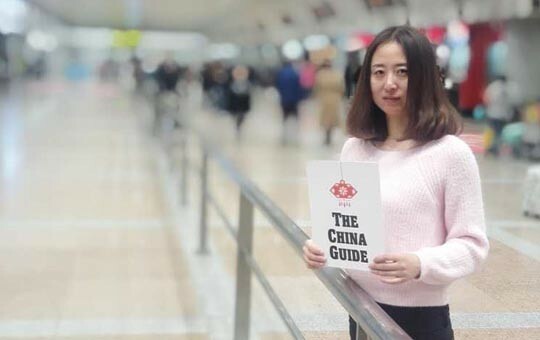 Your 19-day guided tour will begin in China's capital. 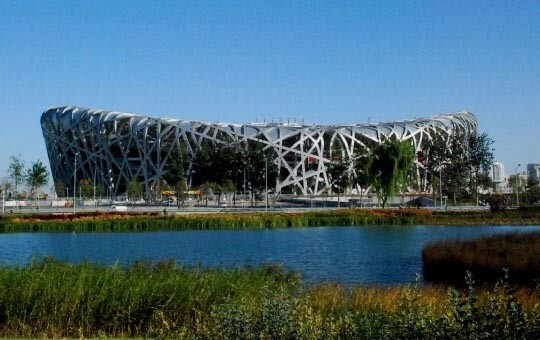 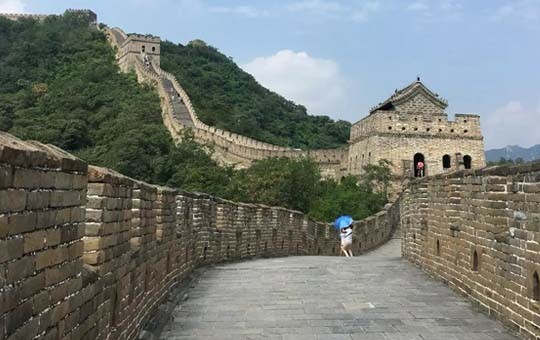 Here, we'll take you to Beijing's best-known sights, including the Forbidden City, the Temple of Heaven, and the Great Wall. 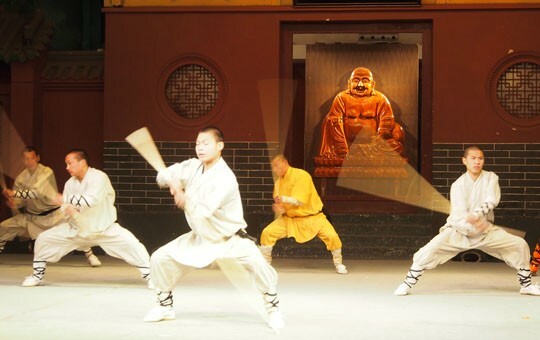 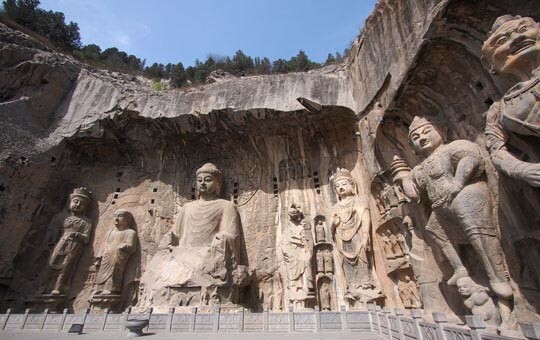 From Beijing, we'll transport you to Luoyang, the home of China's most famous kung fu style and the 1,700-year-old Longmen Grottoes. 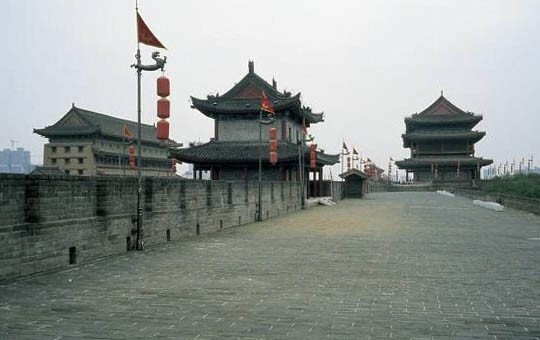 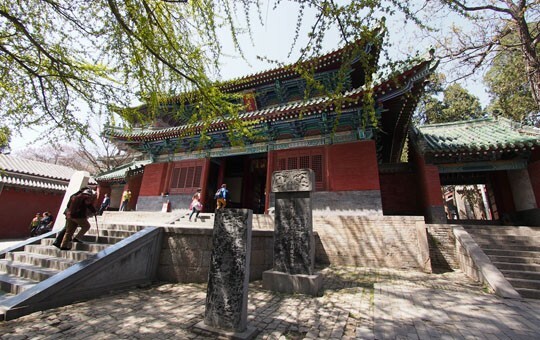 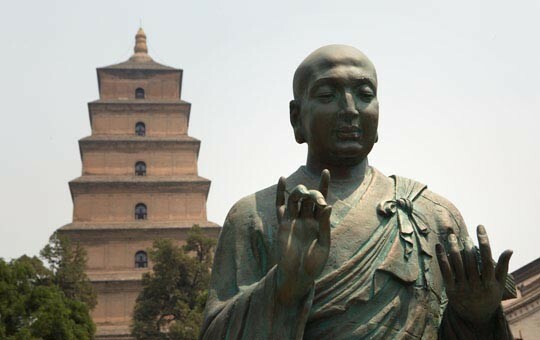 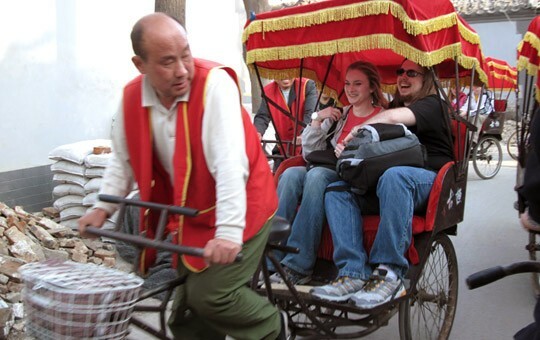 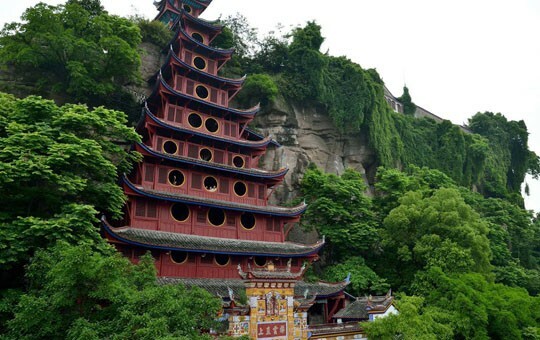 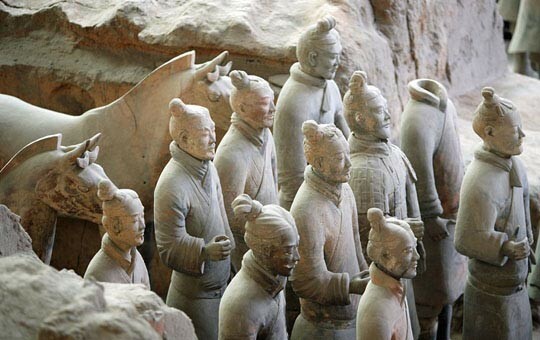 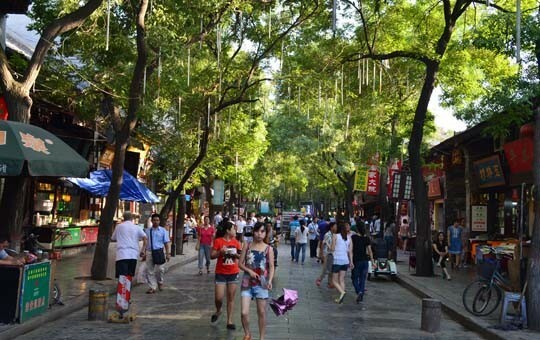 In Xi'an, your next stop, you'll be immersed in the history of this ancient capital via a visit to the Terracotta Army and a bike ride along the City Wall. 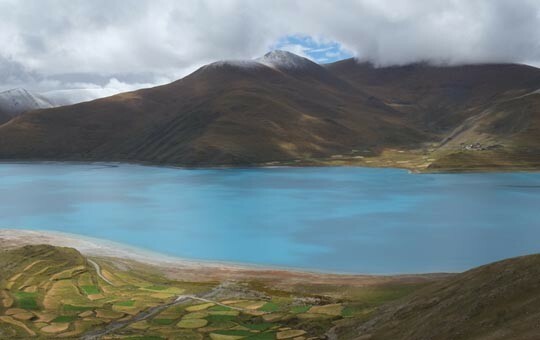 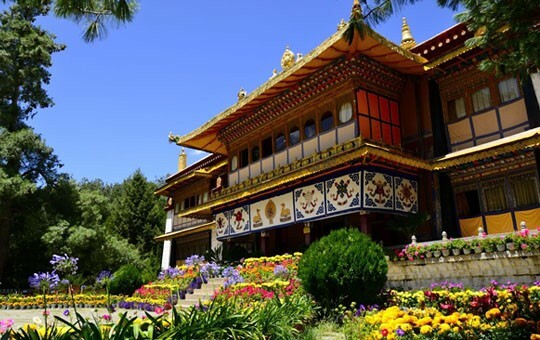 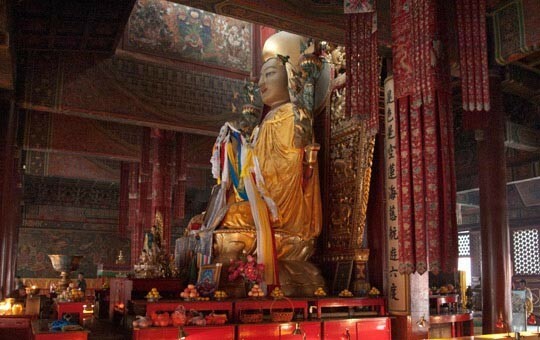 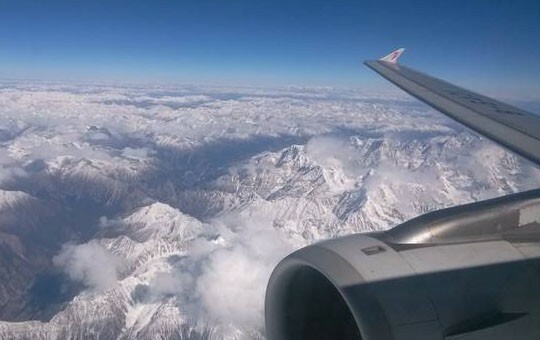 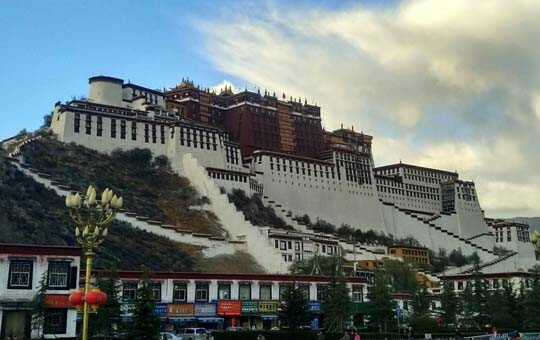 The next leg of your journey will take you to Tibet, where you'll have the opportunity to witness some of the region's most sacred religious sites, like the iconic Potala Palace, as well as dazzling alpine scenery. 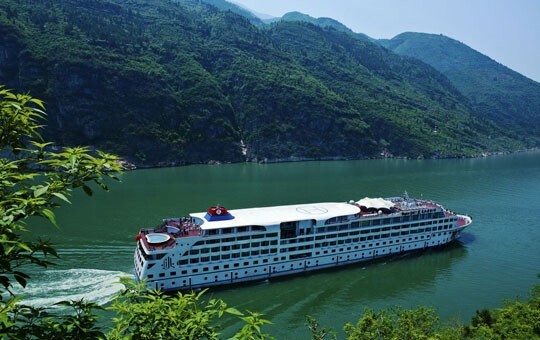 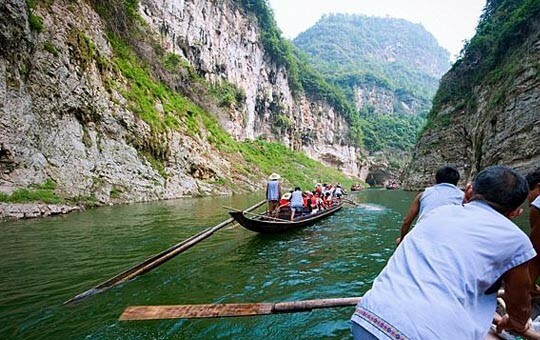 Next, you'll head to Chongqing, where you'll embark on a relaxing and scenic cruise down the Yangtze River, the longest river in Asia. 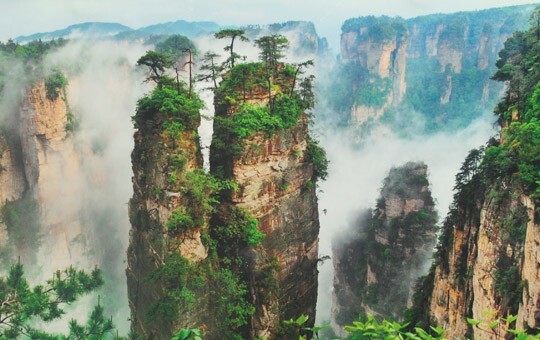 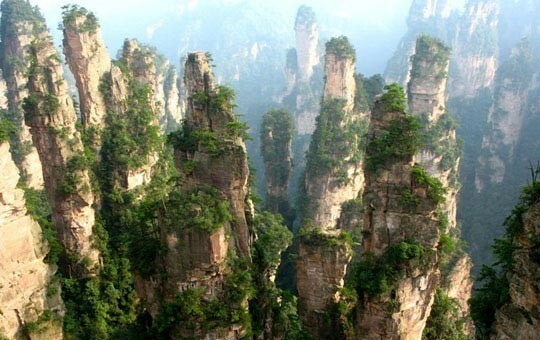 After the cruise, your journey will take you to Zhangjiajie, where you'll be able to enjoy the otherworldly mountain landscapes that inspired the floating mountains seen in the film Avatar. 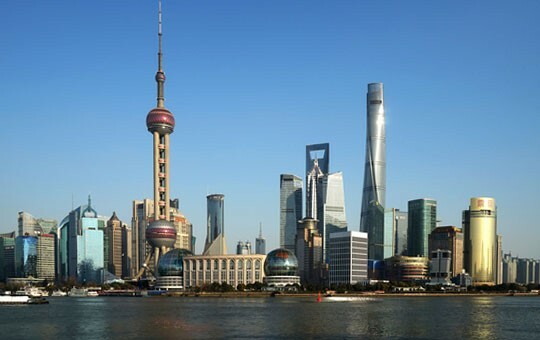 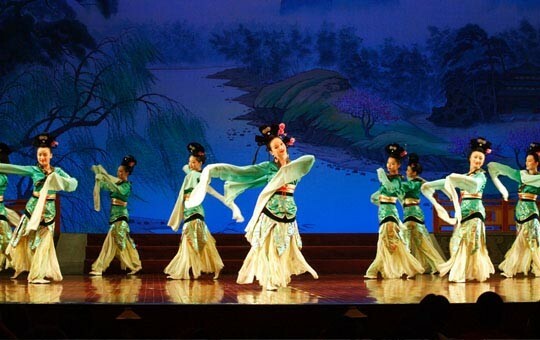 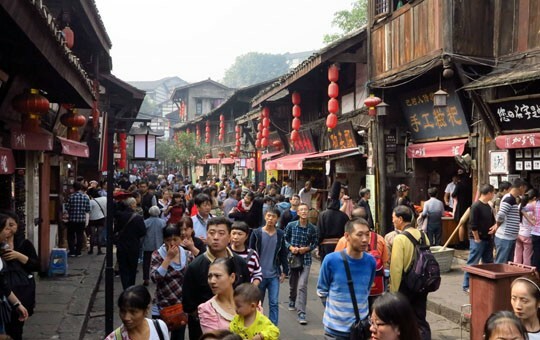 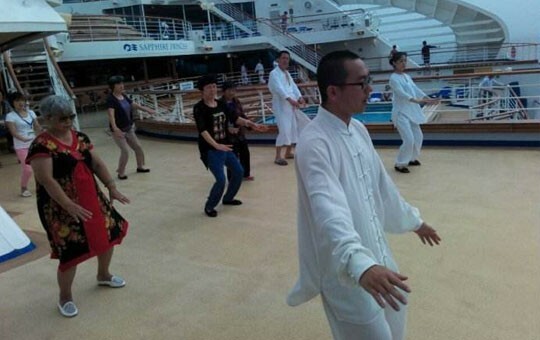 Your epic China tour will close in the bustling metropolis of Shanghai. 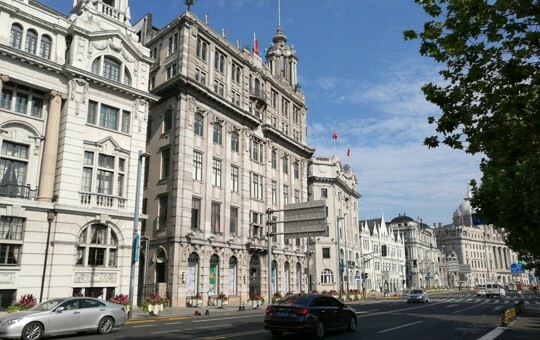 Here, you'll get a taste of Shanghai's colonial past by strolling along the Bund, which affords unbeatable views of the city's futuristic skyline. 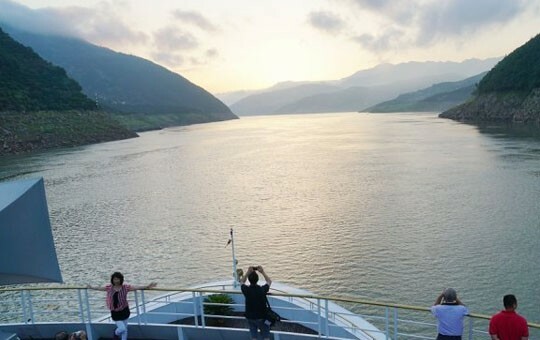 If you'd like to make any changes to this itinerary, simply ask your agent! 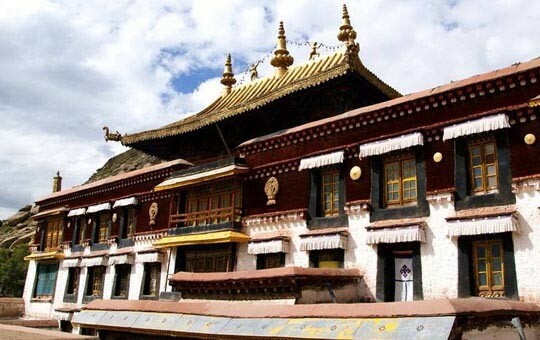 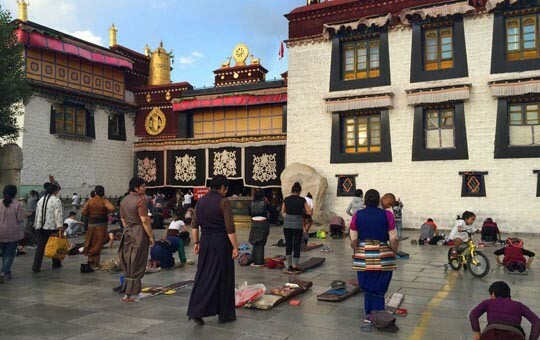 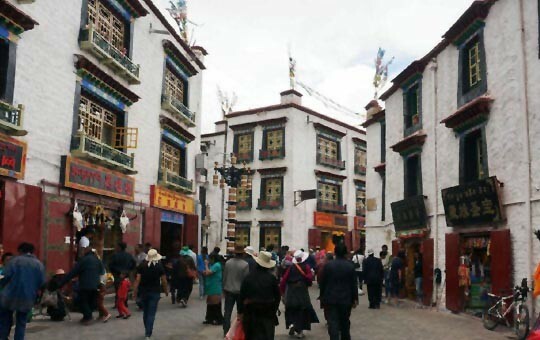 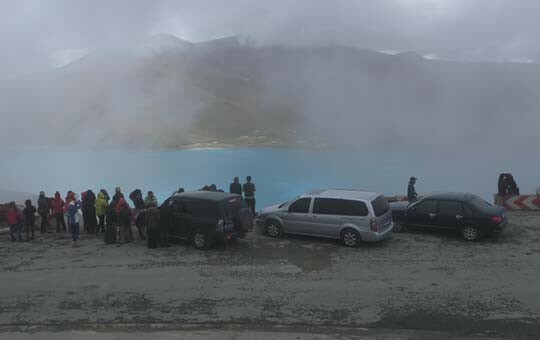 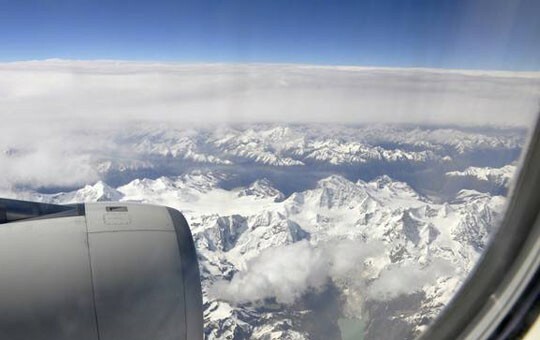 Please note that Tibet is closed to foreign visitors for two months every spring, so be sure to check with your agent to find out this year's closure dates. 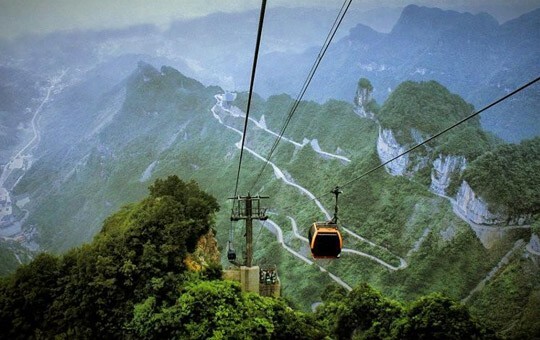 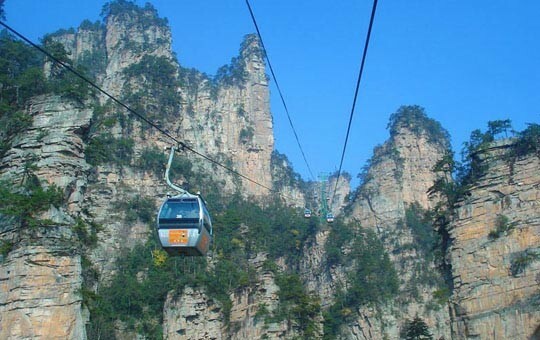 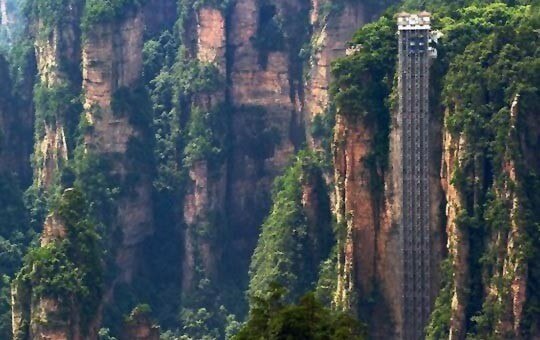 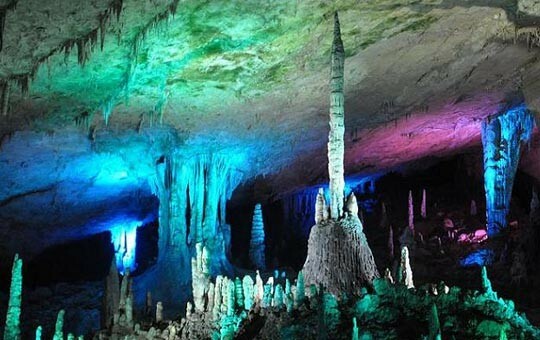 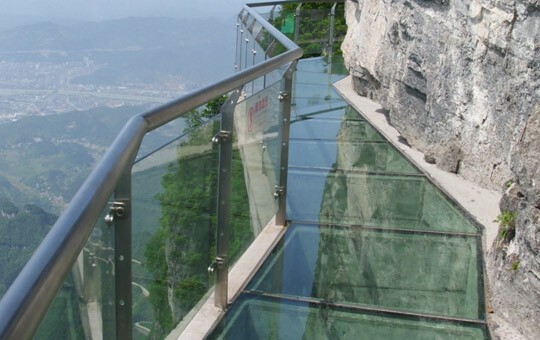 Tianmen Mountain – appreciate the mountain scenery and the famous Tianmen Cave, also known as "Heaven's Gate"